With over 15 years designing and maintaining ponds and water features, we can transform your backyard living space into a paradise. 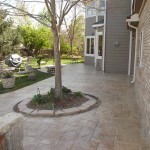 We take your ideas and offer professional advice to create a beautifully unique garden that is suited to your taste and style. It’s one thing to have a pond, but another to have one that you actually love that draws you out there every day because it is your little spot of tranquility. The infrastructure of a properly constructed pond can last 10 to 15 years with minimal maintenance. However, regarding plants and fish, it is important to keep up with certain routine tasks. Many of these tasks are simple, but if a pond becomes too ecologically imbalanced, it can become complicated. 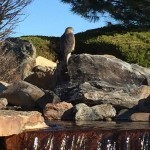 We are here to help rectify these situations to ensure that your water feature or garden performs the way you expect. 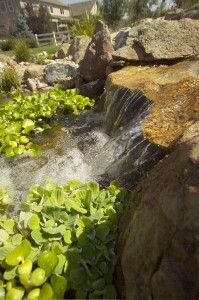 Water on the Rocks offers regular and annual pond service and pond maintenance as well as emergency services. 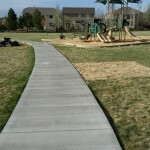 Serving Boulder County, Weld County, Longmont, Louisville, Lafayette, Boulder, Erie and the Denver Metro area. 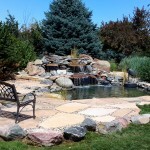 We also offer a variety of products to repair and add to your pond, lake, or fountain. 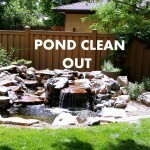 Please contact us with any inquiries about pond services or products, we’re happy to help you.